Vocalist Georgia Nott and her older multi-instrumentalist brother Caleb Nott are Broods, a cleverly and descriptively named electronic pop duo from Nelson, New Zealand. The Notts, who grew up surrounded by music, have played together since they were children. They were in the Peasants, a band that won a competition for intermediate (junior high) and high school musical acts in 2011. After the Peasants broke up, the siblings formed Broods and connected with producer Joel Little, who had served as a judge during the contest. In October 2013, months after Little gained recognition for his work with another Auckland native Lorde, Broods uploaded "Bridges" to their Soundcloud page and subsequently signed major-label contracts for various territories. The following January, "Bridges" was released commercially and reached the Top Ten in New Zealand. 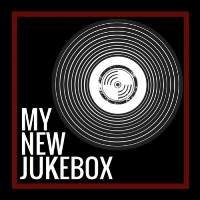 A self-titled six-track EP co-written by the Notts and Little, and produced by Little, was issued at the end of the month. In New Zealand, the moody set debuted at number two, just beneath Lorde's Pure Heroine. 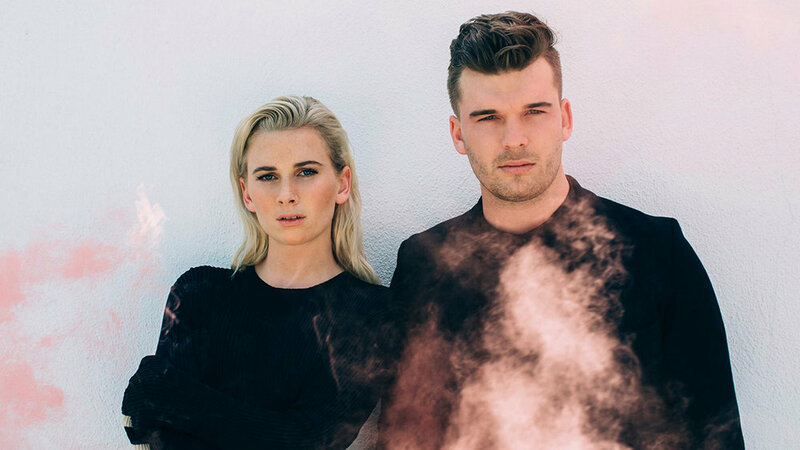 Released in the U.S. the following month -- less than a week after Lorde's "Royals" won a Grammy for Song of the Year -- Broods debuted at number 164 on the Billboard 200. Their debut album, Evergreen, arrived in September 2014, topped the New Zealand chart, and reached number 45 in the U.S. In April 2016, the duo and Little returned with "Free," the first single from the second Broods album. It also preceded a series of U.S. tour dates in support of Ellie Goulding. Their sophomore set, Conscious, arrived in the summer of 2016, featuring the Lorde-penned "Heartlines" and a collaboration with Tove Lo.